Not your average make-up artist. My passion is to make what's beautiful unique and what's plain extrodanairy. Born and bred in the midwest but quickly growing in LA. 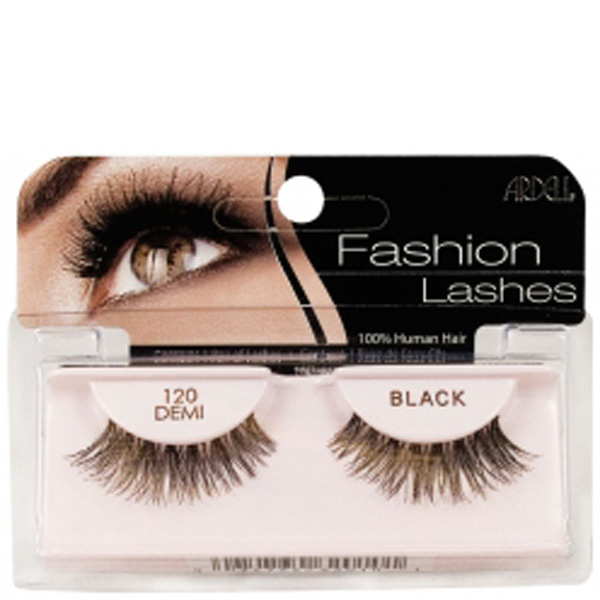 Step 1: Pick out the pair of lovely lashes that you want to wear for that day or for a night out. Got them … Good, let’s get Started! Step 2: Take the Lashes that you picked out. Carefully detach the lashes from the case. Be careful not to pull too hard because that can rip the lashes. 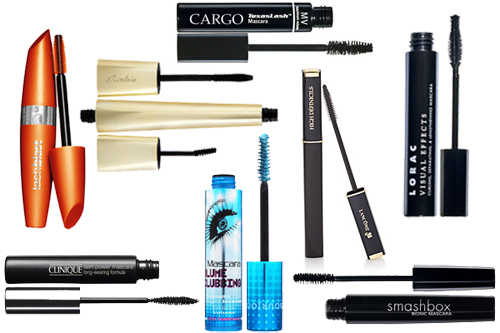 Step 4: Apply a coat of mascara to both eye lashes once they are dry you can apply the fake lashes. Step 5: Now you need to pick out your favorite lash glue. I have two brand that I like to use while I am on set. 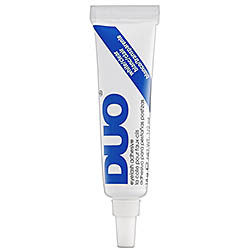 DUO eyelash adhesive and EVE Pearl eye lash glue! REMEMBER if you are allergic to latex get the nun latex kind, you don’t want to have any bad reactions around the eye area..It is a super sensitive spot! Step 6: Pick up one of the fake lashes and your choice of eyelash glue. With the lash glue you want to squeeze a little bubble of glue. Now take the fake lash and drag it through the bubble of glue. Let the glue on the lash get a little tacky. Once its gets to this point you are ready to apply the lash. Step 7: Applying the fake lash, that has glue, on your lash line. You want to bend the fake lash making sure to tack down the middle of the lash first than move over to the inner corner. Once you get that down move to the outer corner of the eye. If you are having trouble tapping it down, take the end of one of your brushes and push down the lashes. Step 8: Repeat step 6 and 7 with the second lash. Step 9: You will want to apply a second coat of mascara once your fake eye lashes. You want to do this in order for the fake lashes to become one with your actual eye lashes. This second coat will help with that. This entry was tagged cosmetics, eye lash glue, eye lashes, eyelash, glue, makeup, mascara. Bookmark the permalink. Ah…it’s always hard at first but they look sooo good afterwards!